Over forty years ago, Lone Star Vacuum opened the doors to our very first vacuum cleaner repair shop in Hurst, TX. It’s amazing how that number has now grown to three locations! 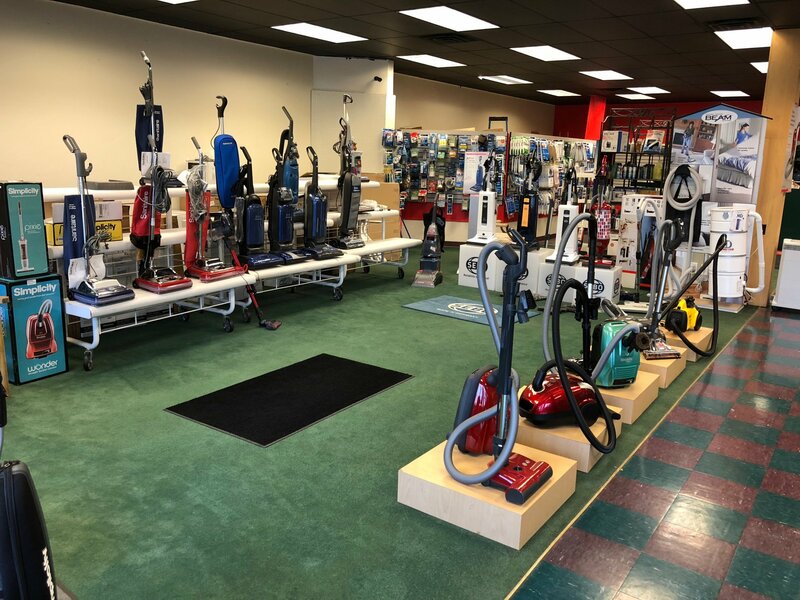 Whether you need a vacuum repair, specific part, or a brand new vacuum, our experienced team will work with you to find the vacuum that best suits your specific needs. We have a variety of top brands, including Miele, Dyson, Hoover, Tristar, Rainbow, and many more! Great customer service is extremely important to us, so we take every step to ensure your satisfaction. That’s why we offer warranties, services, and vacuum repairs on everything we sell. Need a belt or bag replaced? All you have to do is tell us the make and model! Looking for a new vacuum, but aren’t exactly sure what to get? That’s not a problem. We have extensive knowledge on all of our products, and we can help you find exactly what you need to tidy up your desired space. 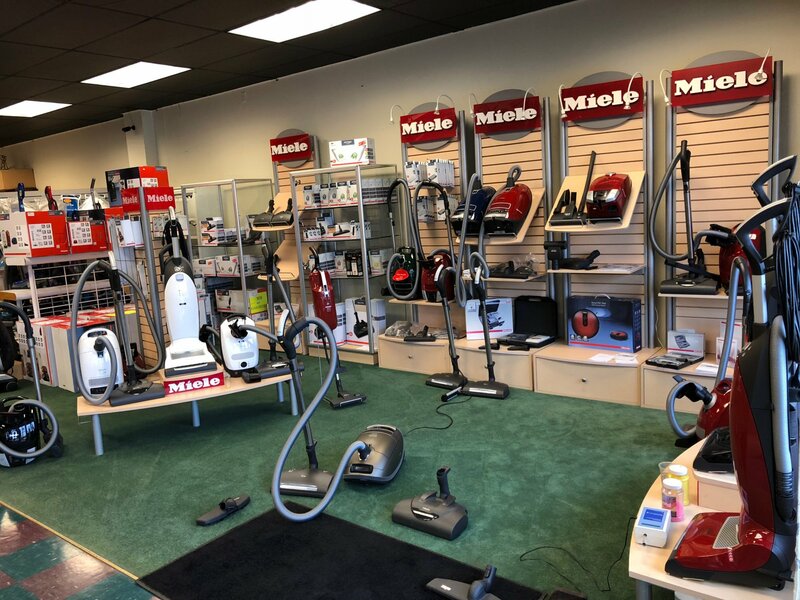 A short drive from Fort Worth, Arlington, Haltom City, and Euless, come visit your Hurst, TX, vacuum cleaner repair shop for all your vacuum repair needs!